This surfing kneeboard for beginners and advanced riders alike. 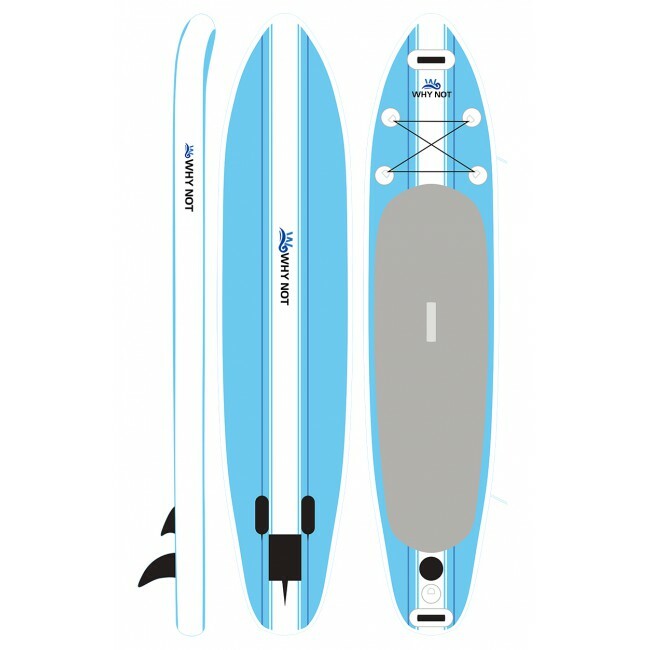 Whether you are just beginning or out on the water performing tricks and spins this board is perfect for player.Beginners find this kneeboard easy to learn how to ride. Advanced riders use this kneeboard to do many tricks, like spins, jumps, and flips. 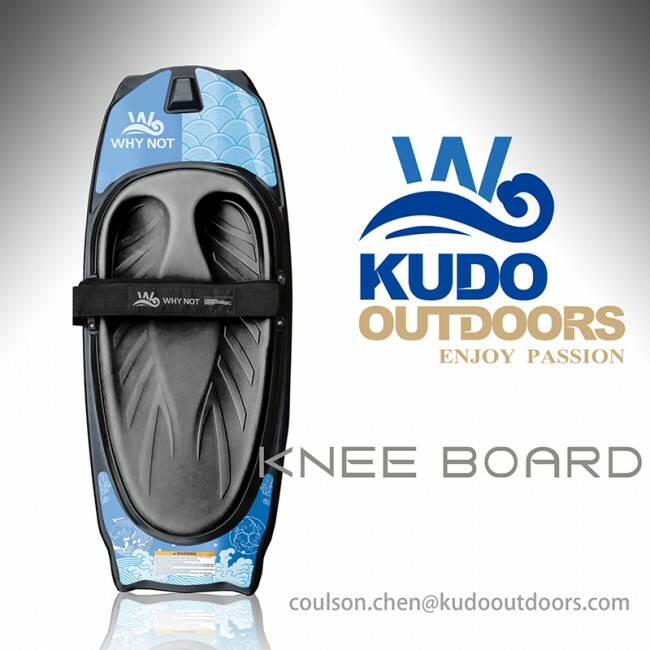 We still planning to develop new kneeboard design. Now we have seveal kneeboard mold. If you have interest. Please contact me directly for more kneeboard information. Each kneeboard will be loaded into a sturdy cardboard box. 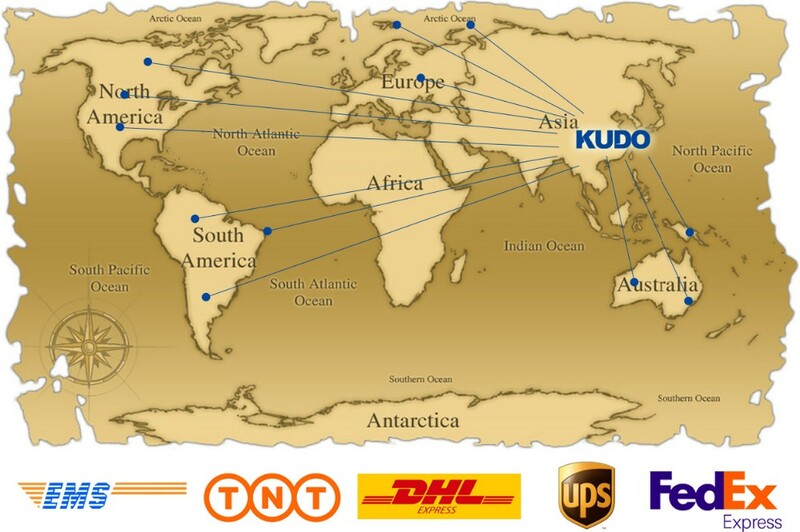 It is very suitable for express delivery. You can sell the kneeboard by online shop. 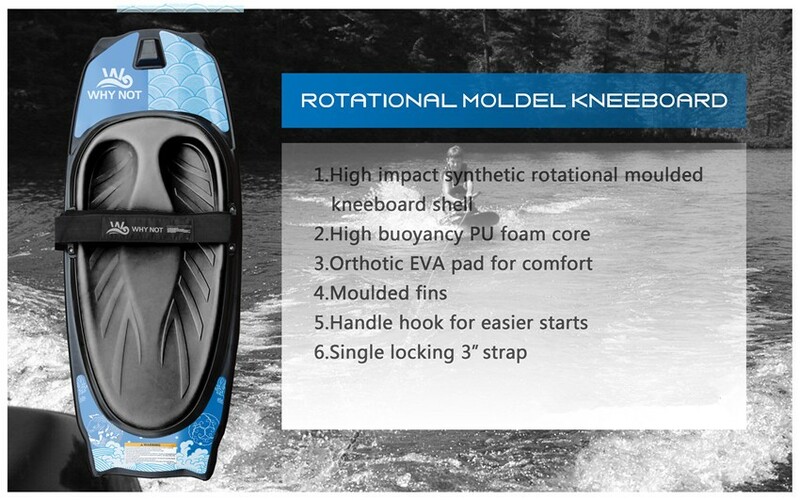 The packing of kneeboard is customizable. We provide door to door service. 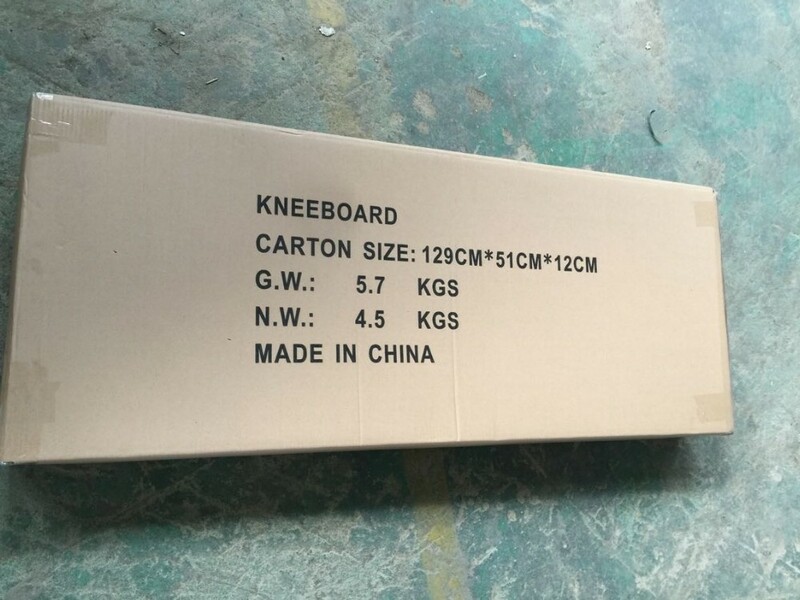 Kneeboard Sample is available.